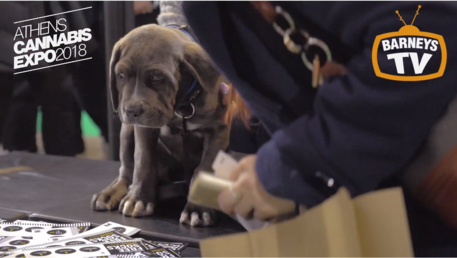 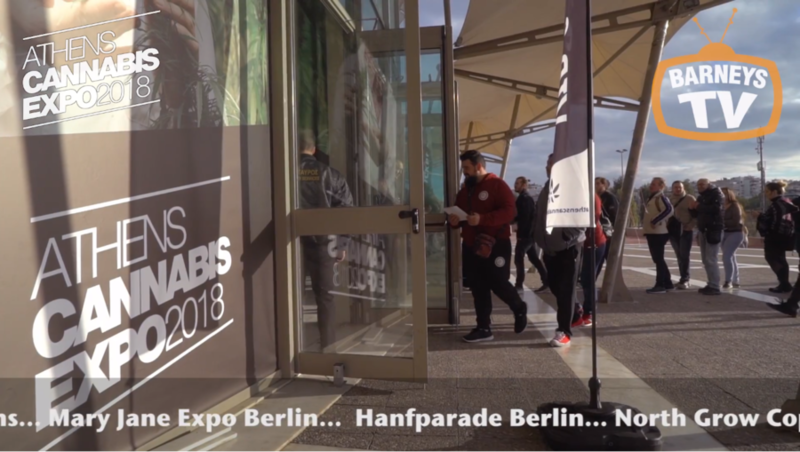 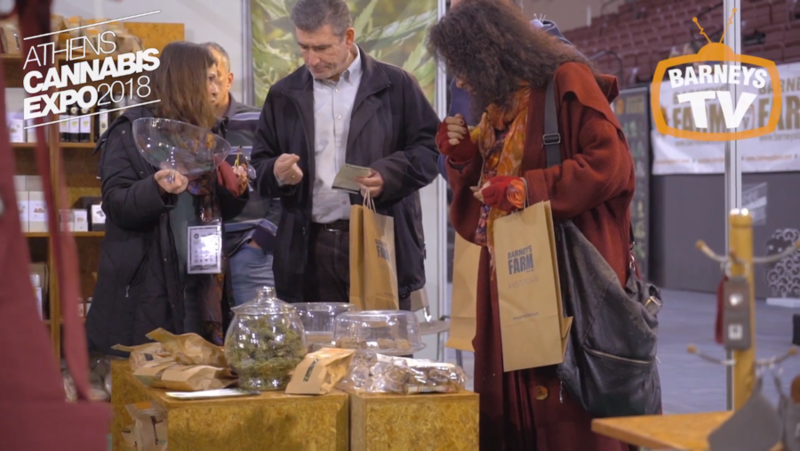 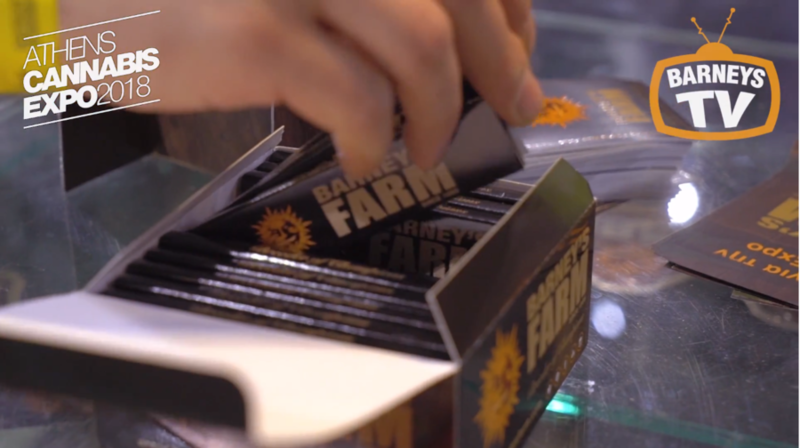 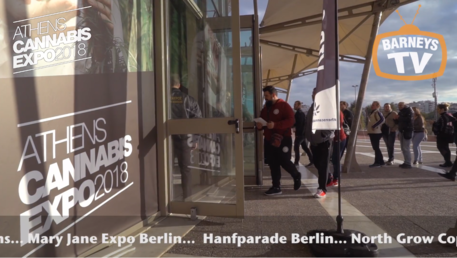 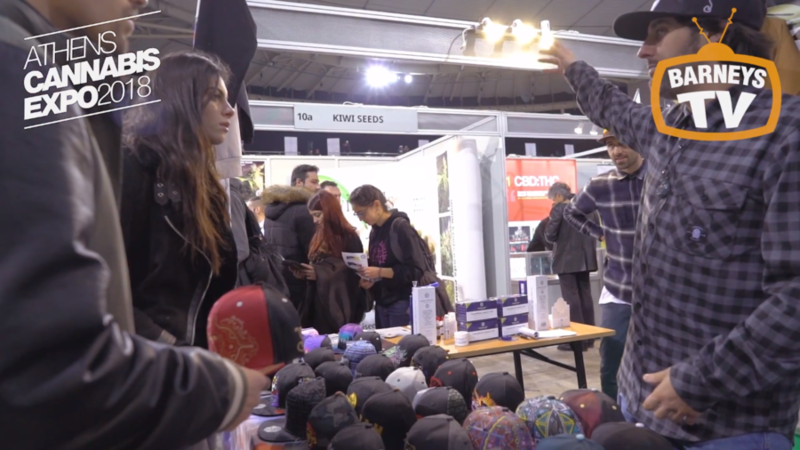 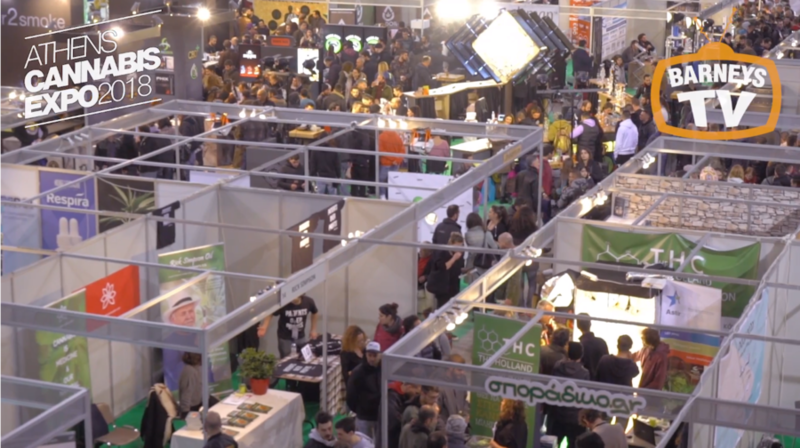 Barneys Farm are proud to have been a part of the first ever international Greece Cannabis Expo back in 2018 where the weekend was packed with all things weed and wonderful. The weekend was a great success with live music and all the great things that exist in the world of cannabis and the latest achievements in the medical, pharmaceutical and industrial use of cannabis. 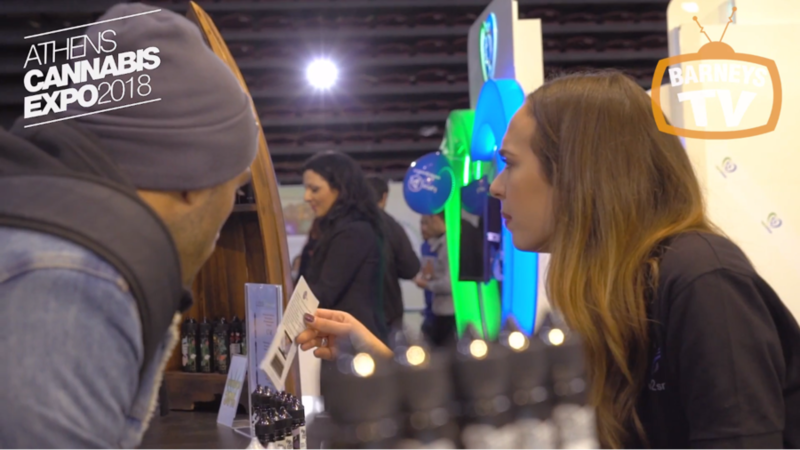 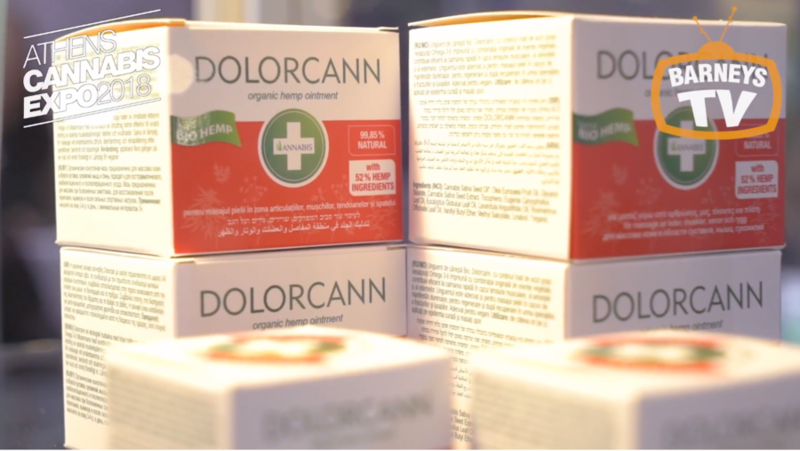 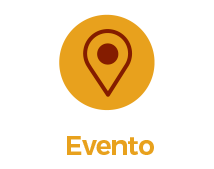 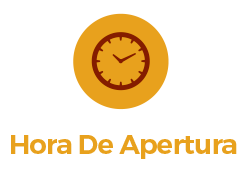 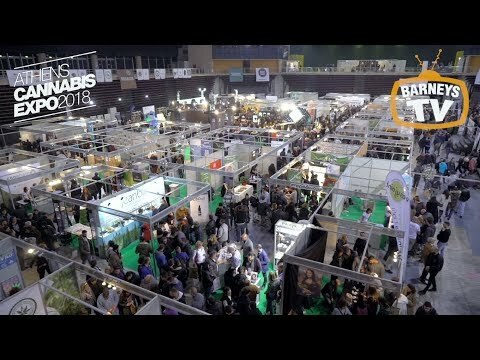 Everybody got to know all of the awesome companies that are active in the cannabis sector with many different products and services such as CBD (Cannabidiol) , cosmetics, cocktails, seeds, medical , vaporizers, clothing and many more. 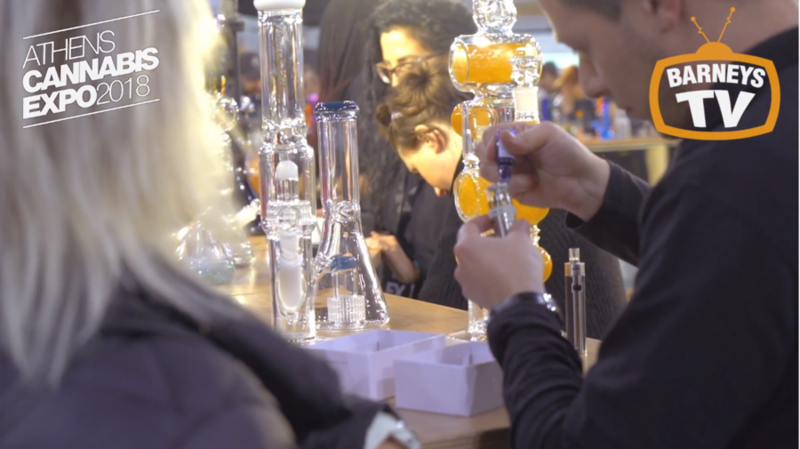 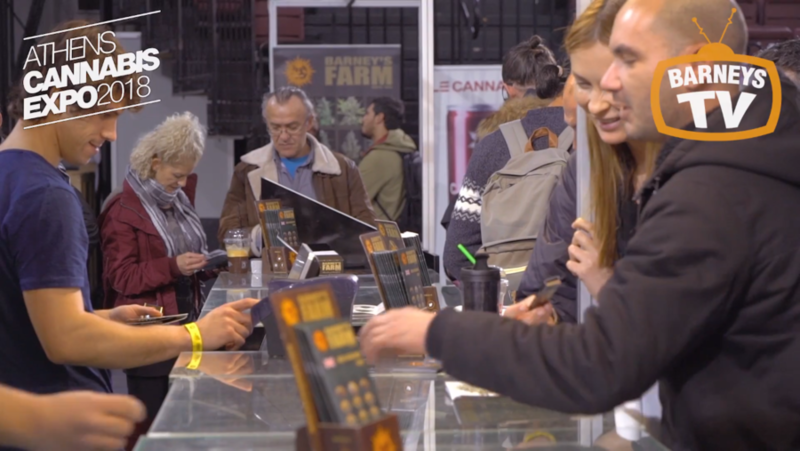 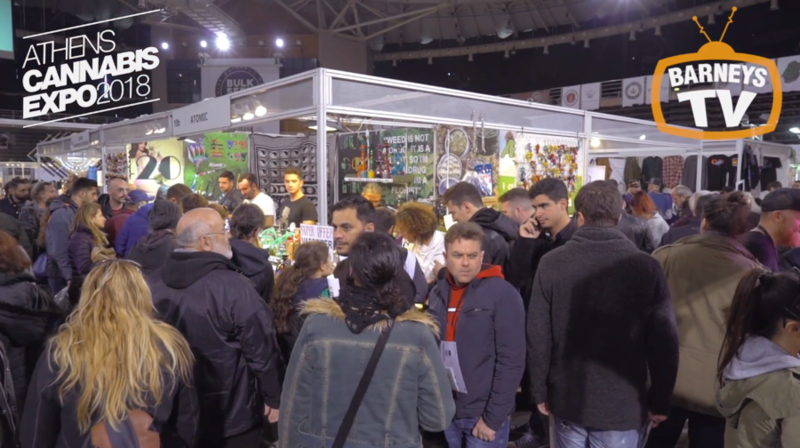 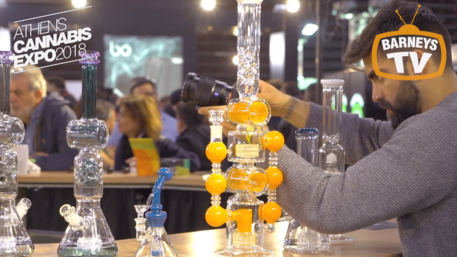 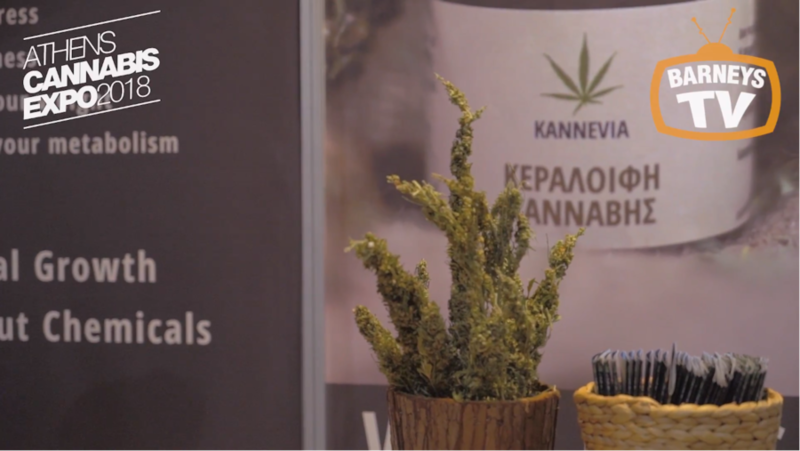 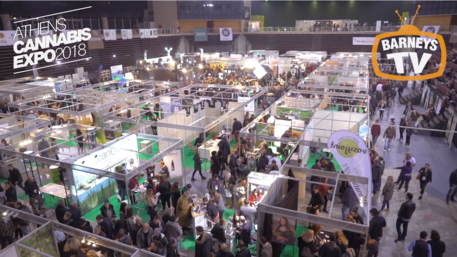 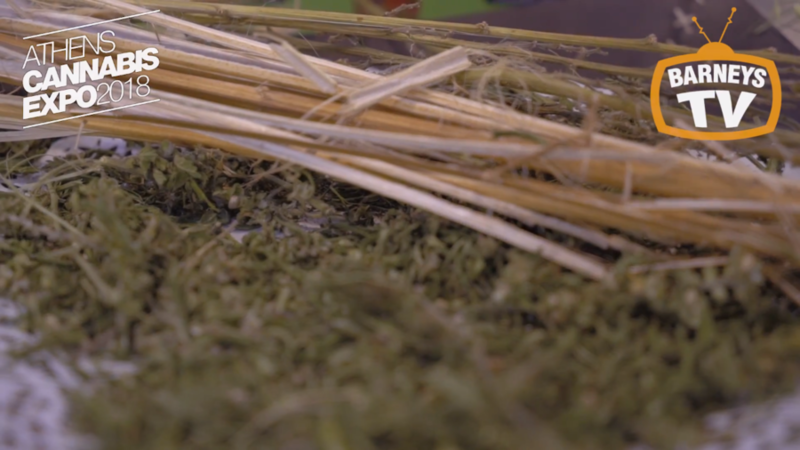 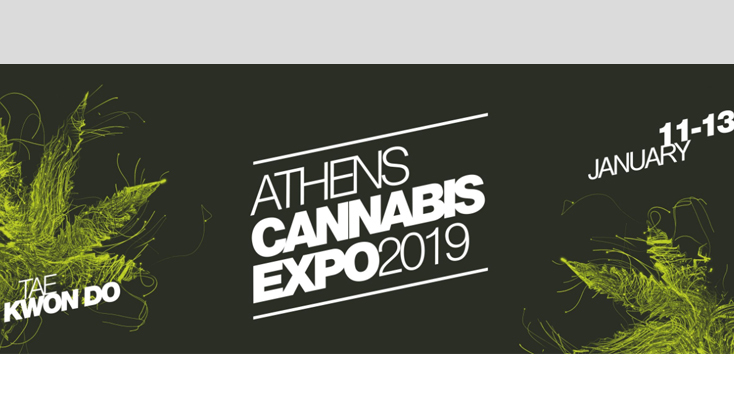 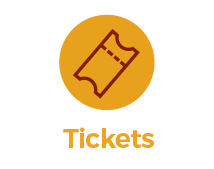 - The Cannabis Expo In Athens 2019 has a lot more to offer as we kickstart the new year with an expo that you wont forget!